Rejuvenating & Repairing Masculine blend has a wonderful aroma as it nourishes a man's face after shaving. 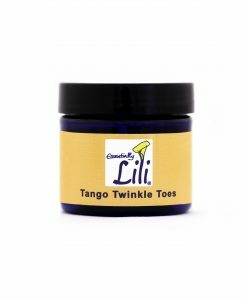 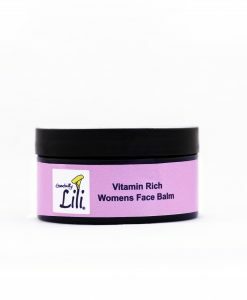 Ingredients:- Shea Butter (Butyrospermum parkii) Rosehip Seed (Rosa Mosqueta) Avocado (Persea Gratissima) Calendula (Calendula Silvestre) Jojoba (Simmondsia chinensis) with Essential Oils: Frankincense (Boswellia Thurifera) Sandalwood (Amyris Balsamifera) Geranium (Pelargonium graveolens) Carrot Seed (Daucus carota) Patchouli (Pogostemum Patchouli) & Grapefruit Seed Extract. 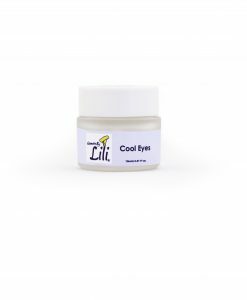 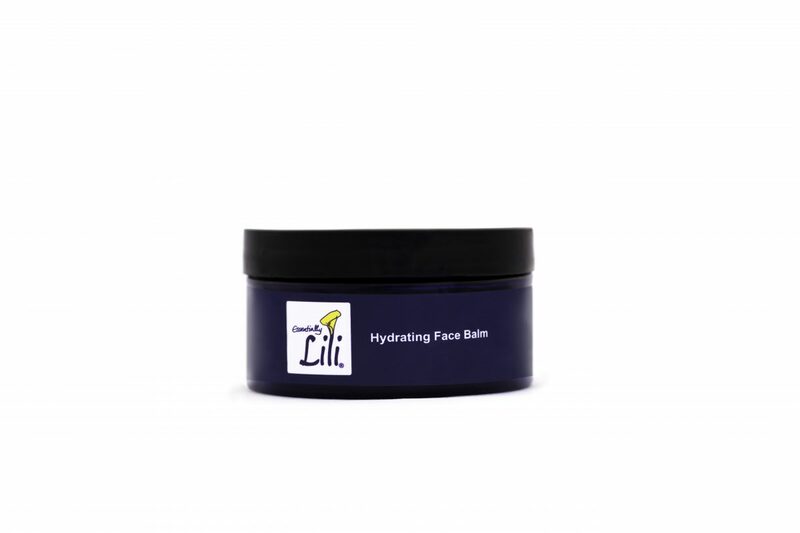 Description:- Hydrating Face Balm for Men is Rejuvenating & Repairing Masculine blend with a wonderful aroma as it nourishes his face every morning, evening and after shaving. Directions:- Using the back of the thumb nail, apply approximately 1/2 a thumb nail of product to the face and neck. 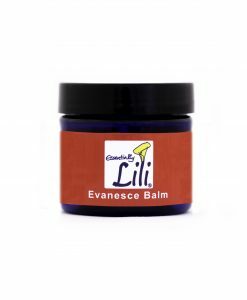 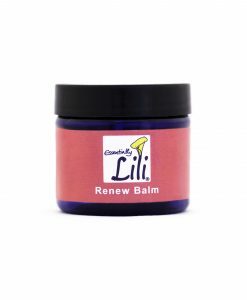 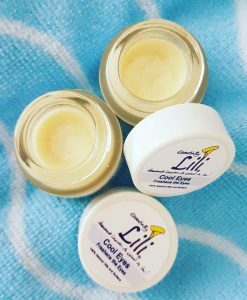 The balm can be used day or night to nourish the skin. The ingredients chosen help repair, rejuvenate and nourish the skin. 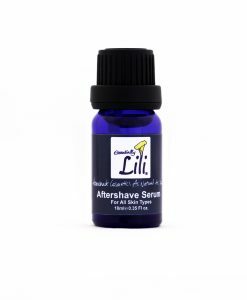 Works well after apply the Aftershave Facial Serum. 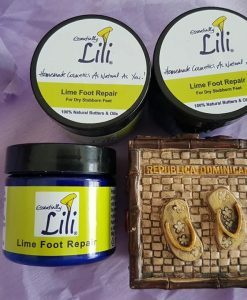 Ingredients:- Shea Butter (Butyrospermum parkii) Jojoba (Simmondsia chinensis) Avocado (Persea Gratissima) Calendula (Calendula Silvestre) Rosehip Seed (Rosa Mosqueta) with Essential Oils: Sandalwood (Amyris Balsamifera) Patchouli (Pogostemum Patchouli) Geranium (Pelargonium graveolens) Carrot Seed (Daucus carota) Frankincense (Boswellia Thurifera) & Grapefruit Seed Extract. 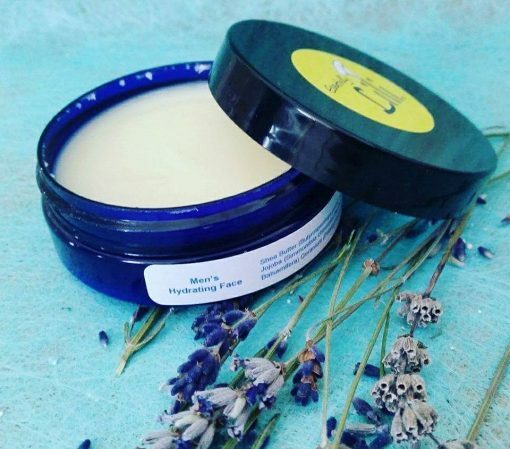 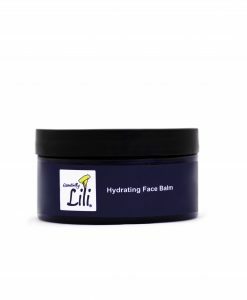 The Hydrating Face Balm is a great product which has convinced me of leaving all other over priced brands behind. 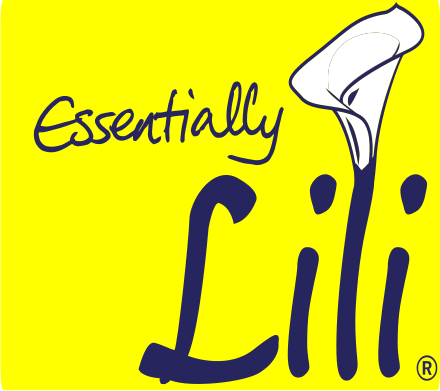 A tiny bit covers the face and nothing else is required. 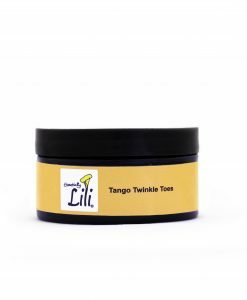 I would like a bit more Sandalwood smell or something reminiscent of Paco Rabanne. Thanks for your Feedback, I will ensure to add more Sandalwood in the next batch for you! 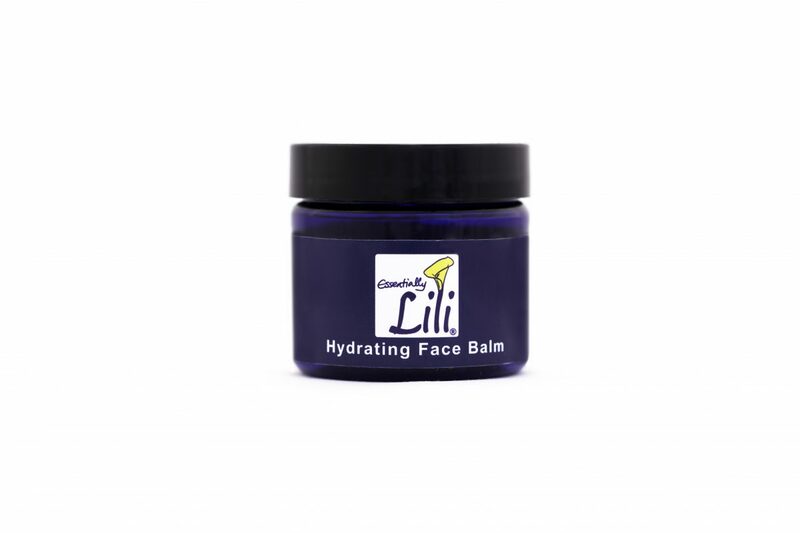 I love the smell of the Hydrating Face Balm and also how it feels on my face. 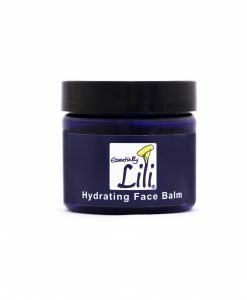 It was excellent to protect my face from the weather in winter. 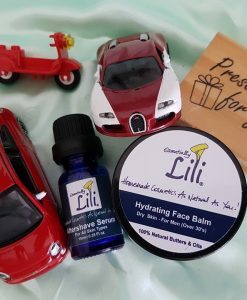 Thank you for your review! 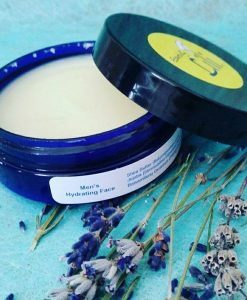 I’m so glad Hydrating Face Balm kept your skin from drying out over the winter – and the smell of Sandalwood is definitely gorgeous!